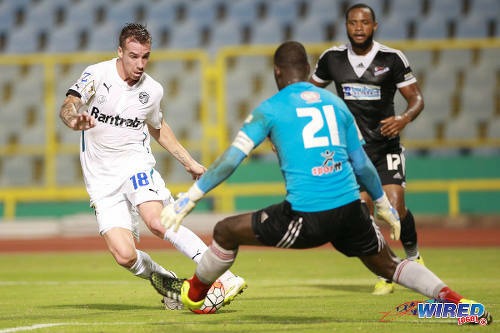 Central FC found a silver lining amidst the dark clouds yesterday as the “Couva Sharks” tasted their first success at CONCACAF Champions League level with a 1-0 win over Guatemalan outfit, Comunicaciones, at the Hasely Crawford Stadium in Port of Spain. 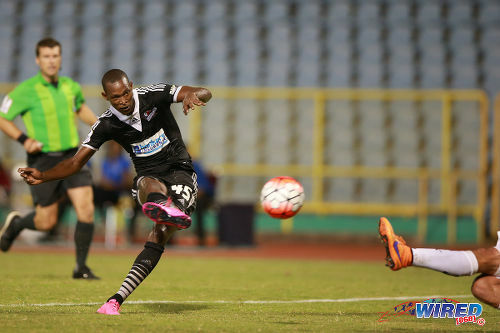 Photo: Central FC playmaker Ataulla Guerra strokes home the winning goal in CONCACAF Champions League action against Comunicaciones. For the first 45 minutes, Central looked in danger of being embarrassed at home. 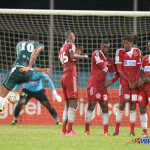 But, inspired by Trinidad and Tobago international goalkeeper Jan-Michael Williams, the hosts weathered the storm before pulling off an unlikely triumph through a fortuitous Ataulla Guerra strike. 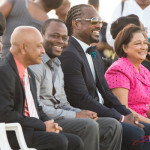 In the stands, former club chairman Brent Sancho and operations director Kevin Harrison might have hoped to follow the players’ example as they looked on. 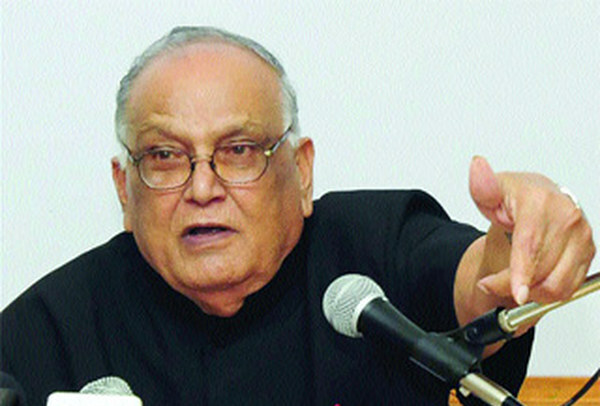 Whether the Trinidad and Tobago Football Association (TTFA)—which is probing alleged ethical violations by Sancho and Harrison, the former Sport Minister and Advisor to the Sport Minister respectively—can be kept at bay like the Guatemalan football team is another story. 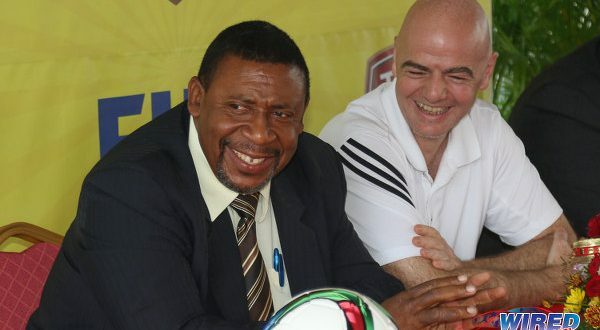 The Sharks showed no inclination to help shield Sancho and Harrison either, as they signed a petition on Wednesday morning that asked Central’s board of directors to keep the former administrators away from the club under the current conditions. It was a fractious backdrop to yesterday’s affair and Central certainly began like a divided band of players rather than a team. 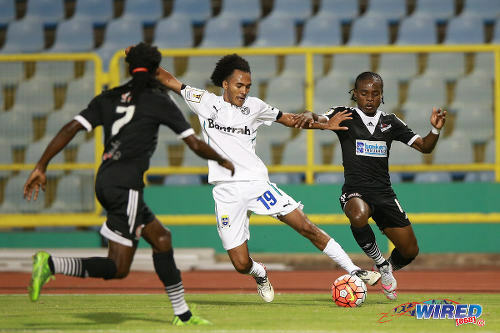 Photo: Comunicaciones midfielder Nelson Miranda (centre) manoeuvres between Central FC players Darren Mitchell (right) and Jason Marcano in CONCACAF Champions League action. Just 14 seconds after kick off, Central defender Marcelle Francois’ weak header back into his own penalty area gave Panama international football Rolando Blackburn a free strike at goal. The angle was sharp and so were Williams’ reflexes, as he deflected Blackburn’s powerful low effort away for a corner. It was a recurring trend in the first half. Central could not even get out of its half for the opening 20 minutes while Comunicaciones players queued up to try their luck against Williams. 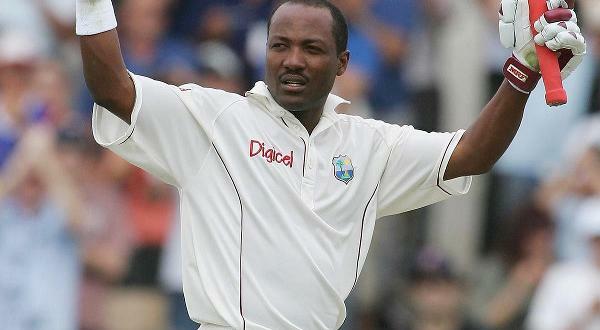 But the “Soca Warrior” was in a defiant mood and, gradually, the Sharks began to settle. In the 22nd minute, there was the first hint of ambition from the home team as striker Willis Plaza slipped a clever pass into the opposing penalty area for Guerra. Only a desperate lunging challenge from Comunicaciones captain Carlos Gallardo denied a clear attempt on goal. The Central American visitors created their best scoring chance in the 34th minute when, for once, they found a way past Williams. On that occasion, Emiliano Lopez and then Brandon De Leon were denied by the alert Francois with the goal beckoning. 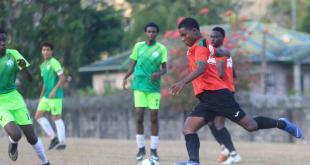 Photo: Comunicaciones attacker Emiliano Lopez (left) dribbles around Central FC goalkeeper Jan-Michael Williams (centre) while defender Marcelle Francois looks on. Stretched and disorganised before the halftime interval, there was a renewed purpose to Central at the resumption and Comunicaciones knew they were in a game. In the 53rd minute, the visitors were fortunate not to go a man down as Comunicaciones midfield sentry, Jorge Aparacio, first held veteran Central playmaker Marvin Oliver close enough to make his girlfriend pout. 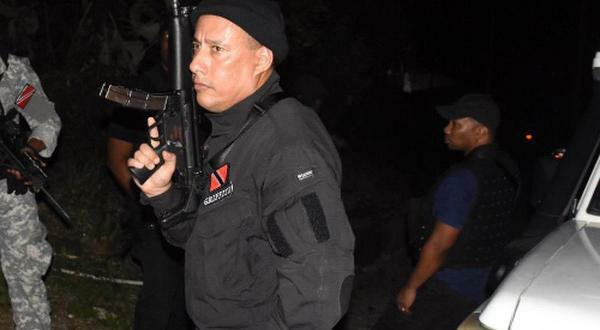 Then, when Oliver escaped, Aparacio flung a forearm in the Trinidadian’s direction. 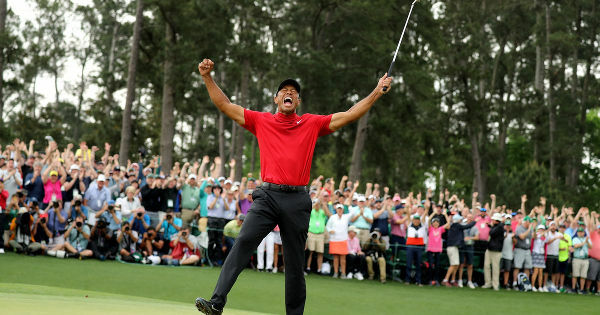 He missed. But you might not have thought so, as Oliver hit the ground and rolled around as though he had been hit by a speeding maxi taxi. Had Oliver been representing a Latin American team, his teammates would have immediately surrounded the referee and insisted upon maximum punishment. Instead, the Central players appeared as confused as everyone else. And the Canadian ref, David Gantar, decided a yellow card was sufficient. 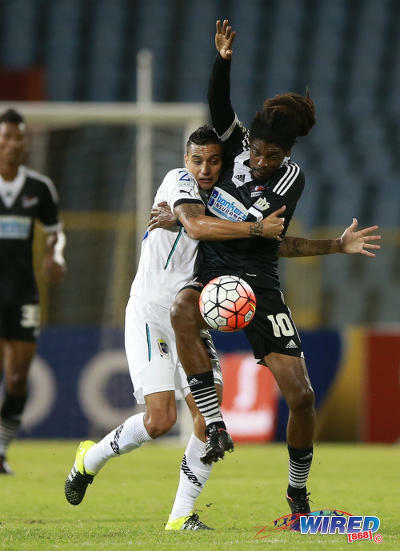 Photo: Comunicaciones midfielder Jorge Aparacio (left) grapples with Central FC star Marvin Oliver during CONCACAF Champions League action. There was no such sympathy, 11 minutes later, when Central midfielder Darren Mitchell lost possession with a heavy touch and dived in to try to regain the ball, only to chop down Blackburn. Gantar showed a red card. By then, though, the Sharks were ahead. Plaza, always lively and looking for a path to goal, had a low effort blocked by opposing goalkeeper Mynor Padilla in the 60th minute. The loose ball rolled to Guerra who made light of another mediocre showing to expertly curl the ball into the far corner, past two retreating defenders and Padilla. The 2015 CONCACAF Gold Cup player has now scored both of Central’s Champions League goals in Group D.
Mitchell’s expulsion did not turn out to be a game changer. 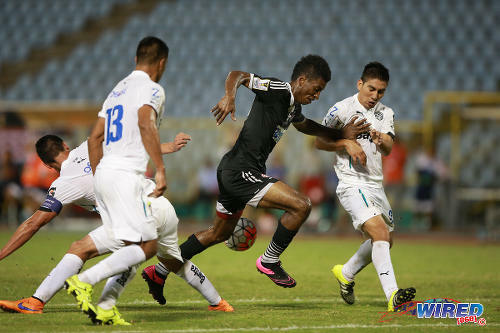 Photo: Central FC striker Willis Plaza (centre) charges through the Comunicaciones defence in CONCACAF Champions League action. It was the second successive Pro League triumph against Central American opposition within the space of 24 hours, after DIRECTV W Connection edged Costa Rica’s Deportivo Saprissa on Wednesday night. Saprissa coach Jeaustin Campos, a former Costa Rica international coach, was sacked within hours of his team’s defeat. Hopefully, Comunicaciones coach Willy Olivera, a Uruguayan native, will have better luck and he did point to the fact that his team won its last six straight games in Guatemala’s domestic competition. At the moment, Central is second in the group and can pull level on six points with LA Galaxy if the Sharks win against the MLS club at the same venue next Wednesday. The goal differential is insurmountable though and Galaxy is as good as through to the next round. Guerra’s strike was another welcome boost for the reputation of the Pro League, though, as the domestic competition prepares to start on September 25. 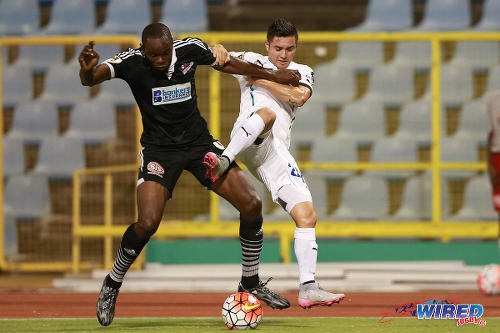 Photo: Central FC defender Andre Ettienne (left) holds off Comunicaciones midfielder Carlos Figueroa during CONCACAF Champions League action. The Central FC directors—and the beleaguered duo of Sancho and Harrison—would enjoy some good news for a change as well. Maybe the players do deserve a bonus for that favour. But that is another story. Central FC (4-2-3-1): 21.Jan-Michael Williams (GK); 15.Kaydion Gabriel, 4.Andre Ettienne, 17.Marcelle Francois, 24.Kevon Villaroel; 10.Marvin Oliver, 2.Elton John; 7.Jason Marcano (99.Marcus Joseph 55), 45.Ataulla Guerra, 11.Darren Mitchell [Red card 64]; 33.Willis Plaza (14.Nicholas Dillon 90). Unused substitutes: 30.Akel Clarke (GK), 5.Akeem Benjamin, 6.Kerry Baptiste, 19.Nathaniel Garcia, 26.Jem Gordon. Comunicaciones (3-5-2): 23.Mynor Padilla (GK); 2.Ruben Morales (13.Carlos Castrillo 14), 4.Carlos Gallardo (captain), 3.Wilson Lalin; 25.Jorge Aparicio (17.Bryan Ordonez 69); 29.Carlos Figueroa (6.Carlos Mejia 62), 19.Nelson Miranda, 21.Brandon De Leon, 24.Kendel Herrarte; 9.Rolando Blackburn, 18.Emiliano Lopez. Unused substitutes: 1.Fredy Perez (GK), 15.Jose Del Aguila, 16.Kevin Elias, 77.Jairo Arreola. 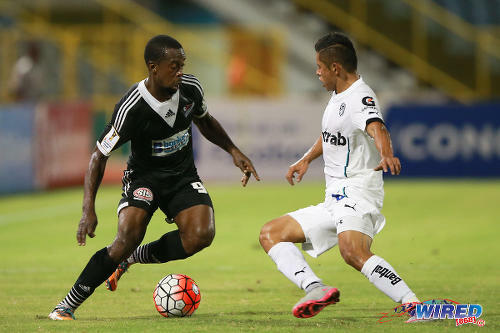 Photo: Central FC attacker Marcus Joseph (left) takes on a Comunicaciones player during CONCACAF Champions League action. 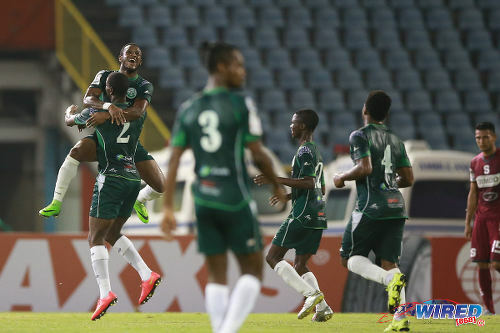 Photo: W Connection midfielder Jomal Williams (far left) jumps on top of teammate Kurt Frederick as they celebrate Frederick’s opening goal against Deportivo Saprissa in CONCACAF Champions League action on Wednesday night. 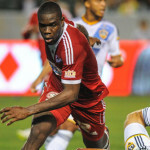 Central FC v LA Galaxy, 8 pm, Hasely Crawford Stadium.